- The kilo bags are in resalable zip lock packaging meaning you can keep your bait fresher for longer. Shelf life available in 10mm, 15mm and 20mm. 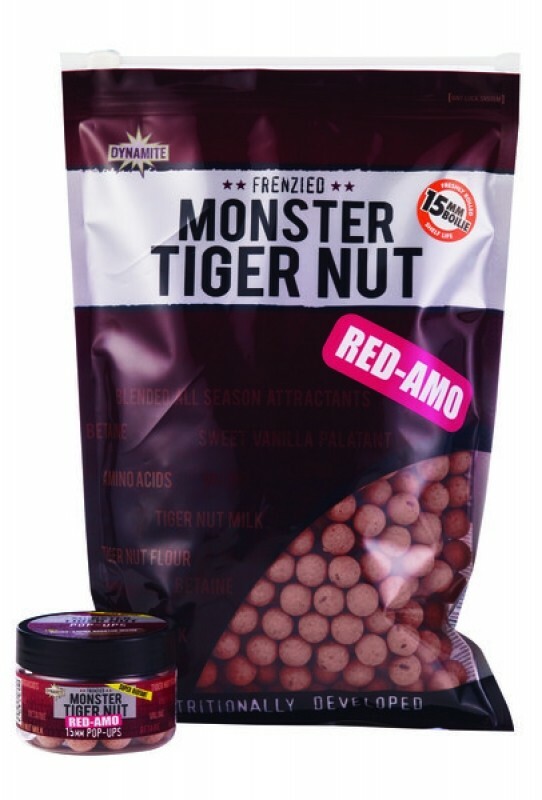 Freezer baits in 15mm and 18mm.